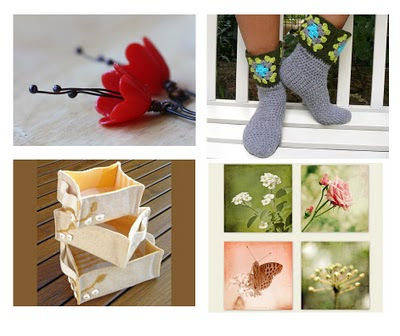 My favorites from Europeanstreetteam Member's made this Monday Moodboard today! Just loved them! lovely moodboard Viola ! Thanks for including my baskets. Super cool and beautiful !